Awesome post Jade! Getting your food straight from the farmers is one of the best things you can do for your health and the local economy! Wow, what an amazing the your real food network and Rusty’s market!! 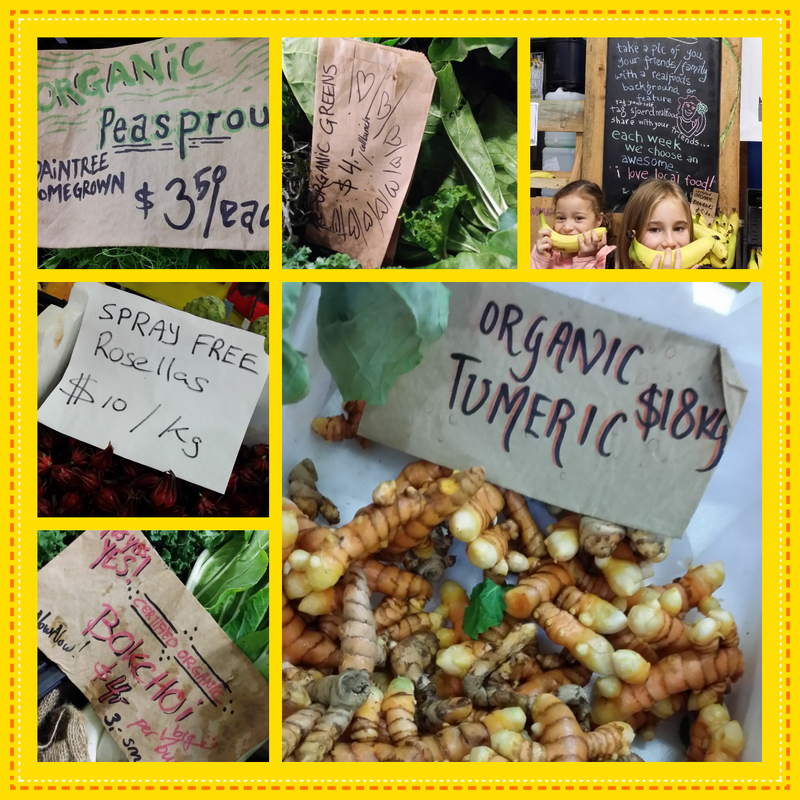 We love our markets and farmers gate stalls and LOVE local produce.